It is never too early to get your children interested in literature. To help kids get excited about reading when you travel make a point of visiting locations from their favorite books. On a recent trip to England, our family toured writers’ houses and visited locales that inspired our favorite authors. 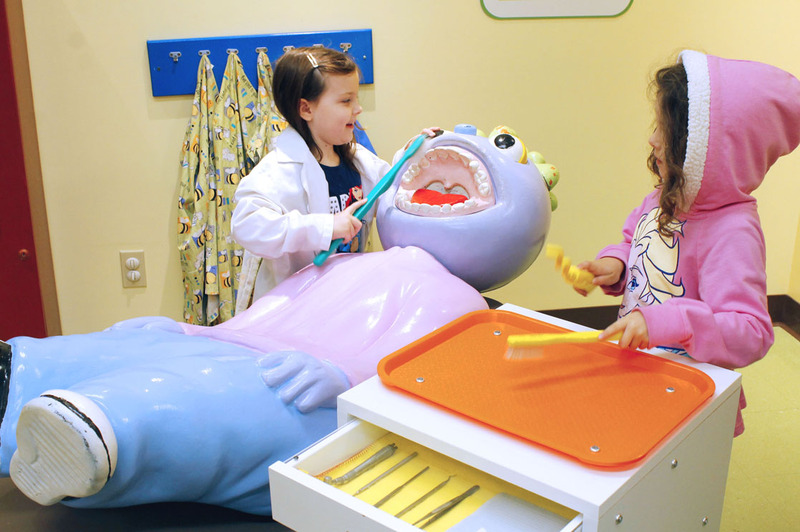 Read on for some of the best literary spots for children in England. With Gothic architecture, rolling hills, rambling sheep and picturesque gardens, the countryside in England is the perfect backdrop for children’s literature. Whether reading about the adventures of The Railway Children in Yorkshire, Jane Eyre walking through the Moors or the fictional manor house in The Lion the Witch and the Wardrobe, children and teens will gain a greater appreciation for the creativity that went into their favorite books by visiting the places that inspired them. Author James Herriot (real name: James Alfred Wight) wrote about his life as a country vet in the fictional town of Darrowby in the Yorkshire Dales. His books appeal to children of all ages because they are heartfelt and humorous stories about animals and their owners. His stories celebrate the eccentricities of the Yorkshire people and life in rural England in the 40’s and 50’s but it was the beautiful green hills and valleys that made him fall in love with this part of the country. Moorland, characterized by uncultivated hills with low growing vegetation, has long intrigued writers and readers of classic literature. In the children’s book The Secret Garden by Frances Hodgson, newly orphaned Mary, travels from her home in India to live with her uncle in a gloomy estate in the Yorkshire Moors. Described as contrary and rude, 10 year-old Mary is not happy with the change but the Moors and the Yorkshire people eventually win her over and help to change her ornery disposition. The most famous literary residents of the Moors are the Brontë sisters, whose timeless gothic tales of ill-fated love have appealed to the teenage sensibility for over a century. Yorkshire Dales National Park – Although this is a national park land it also has a thriving community with over 20,000 residents who live and work here. There are many hiking and biking trails to experience the park’s natural beauty. Visitors should make a point to stop at Aysgarth Falls, Dales Countryside Museum, which has an outdoor display with a real steam train, and the historic Bolton Castle where Mary, Queen of Scots once lived. North York Moors National Park – Was described by James Herriot as having the best views in England. 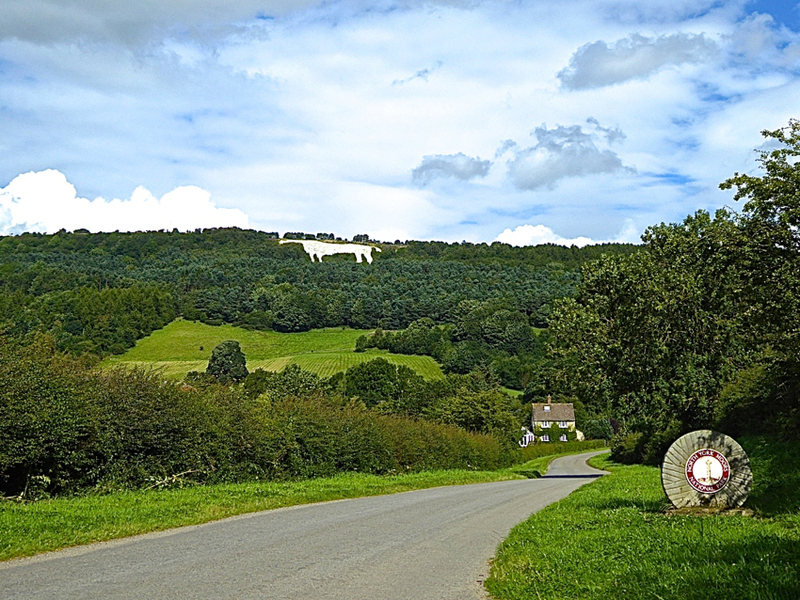 Start out at the Sutton Bank National Park Center to get maps for many miles of hiking and biking here. 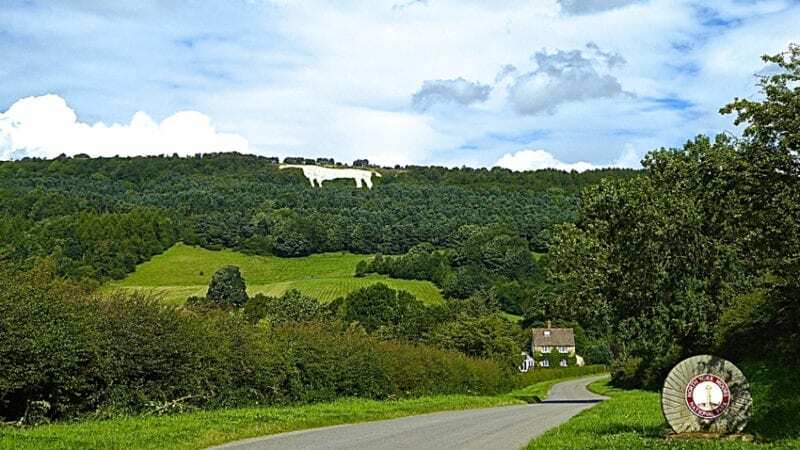 There is an easy 2 mile hike from the White Horse car park in Kilburn Woods with views of the 318ft Kilburn White Horse, one of several hill figures in the image of a horse that appear throughout England. This one is thought to have been cut into the hillside some time in the mid-19th century. The World of James Herriot Museum – Located in the town of Thirsk this museum was the author’s professional practice that was preserved. Fans see where it all happened and learn about early veterinary medicine. 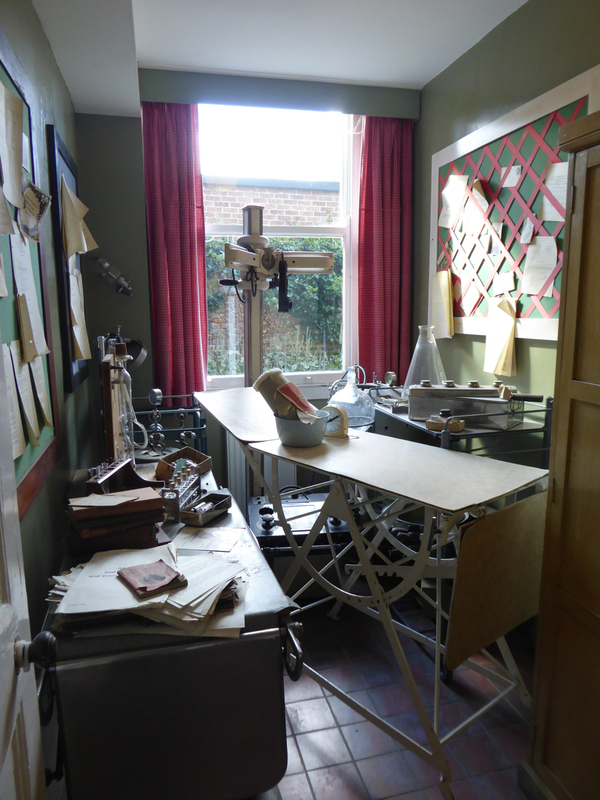 For fans of the BBC show based on the books, the museum has some of the original sets in the studio out back. Open Nov-Feb 10-4pm and March – Oct 10-5pm. 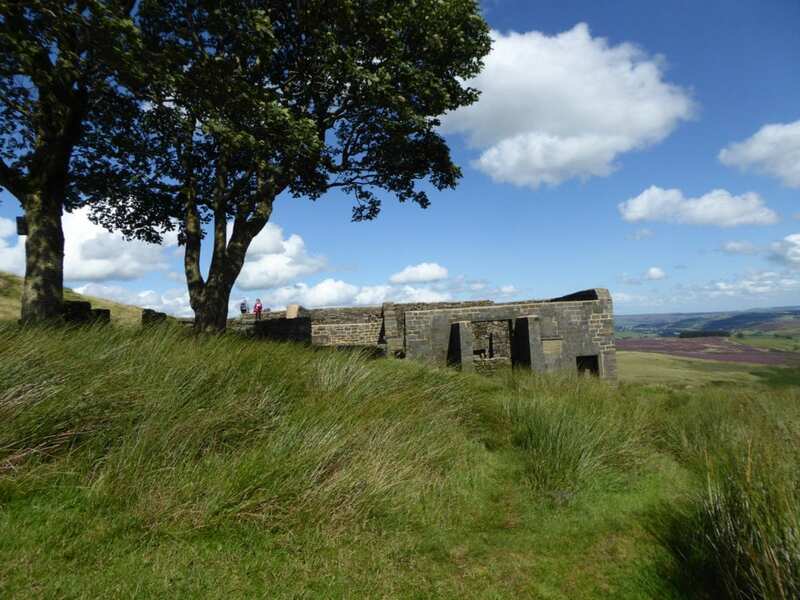 Brontë Way – Explore the scenery that inspired the novels by hiking this 43 mile footpath. The path crosses many Brontë points of interest including their birthplace in Thornton (the inspiration for Thrushcross Grange in Wuthering Heights) and through Haworth. 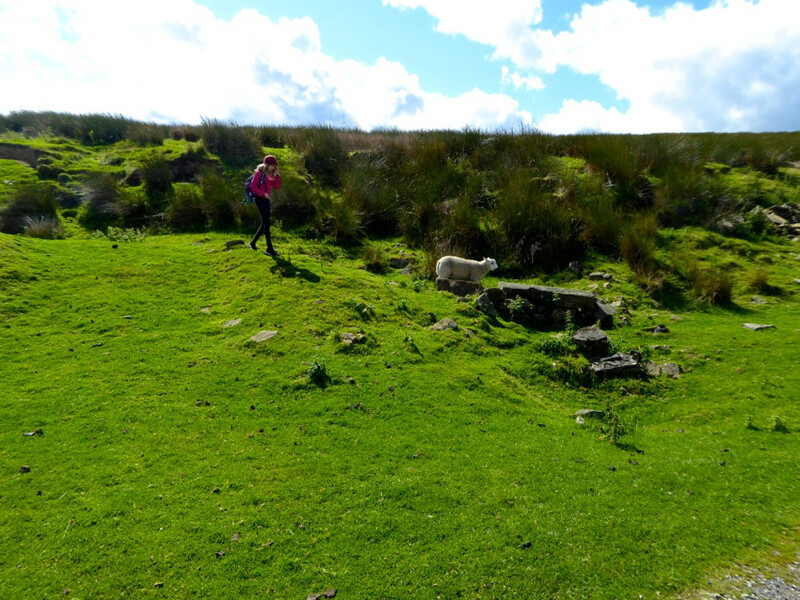 There are also many shorter hikes within this footpath, including a 3 mile loop that starts at the Brontë Parsonage Museum. Helen Beatrix Potter is best known for her charming children’s books. What began as random illustrated letters to a friend’s son eventually became published stories about four beloved little rabbits: Flopsy, Mopsy, Cottontail and Peter. Potter had a life-long love and respect for nature and dedicated her life to its preservation. 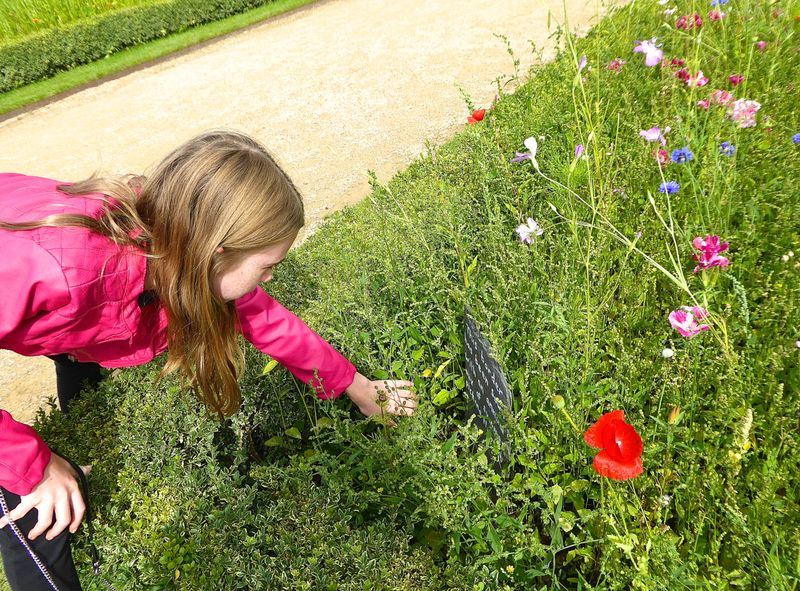 Interesting for older children and teens is the fact that she was also a self-taught botanist and scientist. At a time when girls from upper class families were discourage from getting a formal education, Potter pursued her own interests and produced a scientific paper on the reproduction of fungi, which she submitted it to the Linnean Society in London. She had to do this through a male friend because women could not appear before the Society. She later went on to become a respected livestock farmer and eventually left her vast properties to be preserved by the National Trust. Hill Top Farm – Visit Potter’s home and gardens located in Sawrey, Hawkshead, Ambleside Cumbria (this is as exact an address as you get in the countryside). The House is open May 30 – August 25, Mon-Thurs 10-5pm. The gardens and shop have free admission. The World of Beatrix Potter – Located at Crag Brow, Bowness-on-Windermere, Cumbria, England – Children can have tea with Peter Rabbit, explore exhibits featuring the characters, discover real animals in the gardens and see a show. Open most days from 10-5pm. Children under 2 free and family pricing is available. The Harry Potter book series is probably the most sought after literary location for children (and adults!). Since the writer is alive and well there are no writer house museums to visit and many of the locations in the books are not of the muggle world but there are a few locations from the books to see and many more from the films based on this popular book series. London Zoo’s Reptile House – Located in Regent’s Park in the first book in the series is where Harry makes a glass wall disappear and talks to his first snake. King’s Cross Station – (the exterior shot in The Chamber of Secrets is actually St. Pancras International Station across the street). 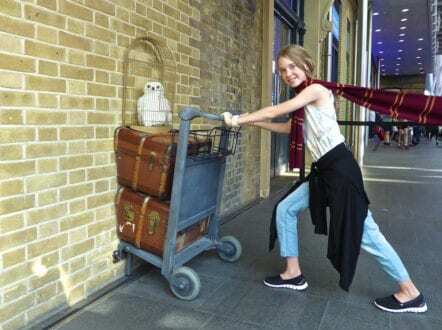 In most of the novels Harry heads to platform 9¾, where he magically pushes his luggage cart through a brick pillar between the platforms. You can’t actually get to platforms 9 and 10 without purchasing a ticket but in the western departures concourse the station has set up a Platform 9 ¾ sign and a luggage cart that looks like it’s disappearing into the wall. There is usually a line for this photo-op with a professional photographer there to take photos but they also have disappearing carts at Warner Bros Studios Tour so you can skip this if you are planning a trip to Watford. 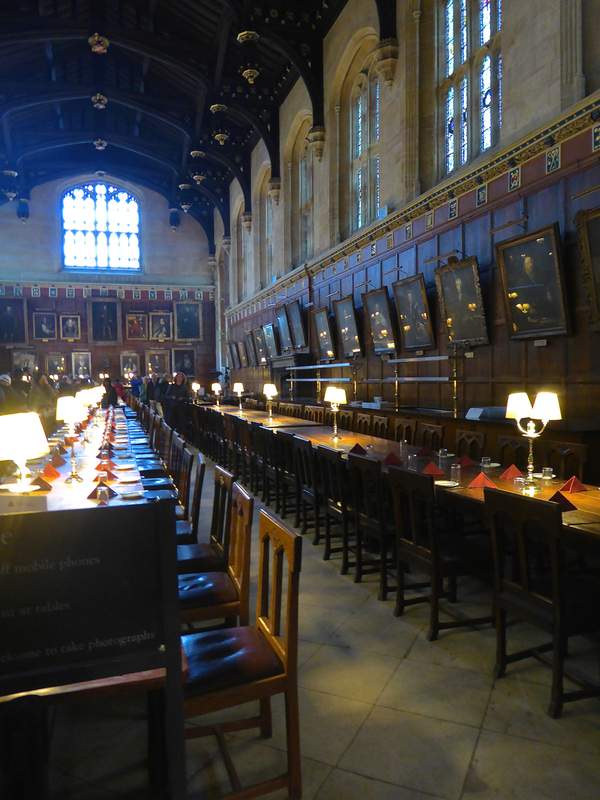 Oxford University – Christ Church College – In addition to having a fascinating history of its own, the dining hall at this college was the inspiration for the Great Hall set in the Harry Potter films. You will notice how similar the ceilings are but don’t expect a starry sky, the enchanted ceiling in the films are special effects. Just outside the dining hall is a stone staircase where, in the film The Socerer’s Stone, Harry and the other new students are met by Professor McGonagal for the first time before they go into the hall to be put into their houses by the sorting hat. 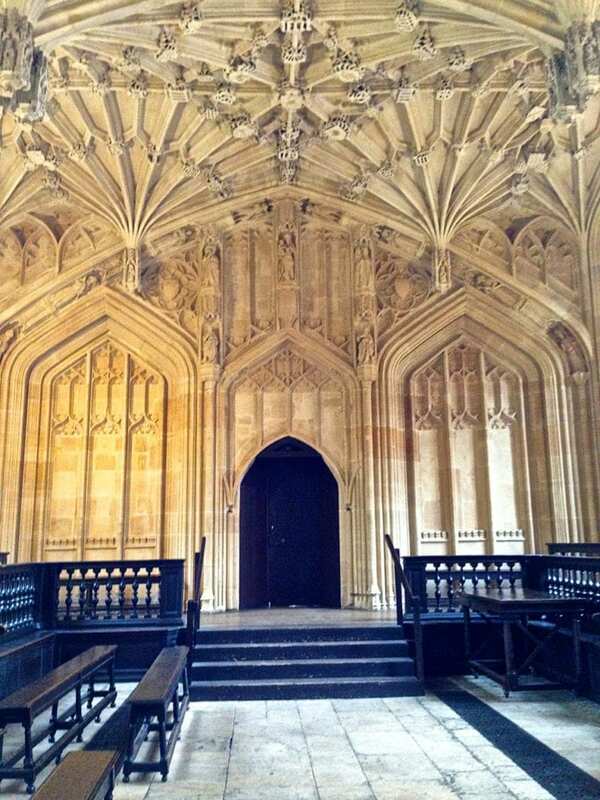 Also in that film, Harry sneaks into the restricted book section of Hogwarts Library, this scene was filmed in the Duke Humfrey’s Library located inside Oxford’s main research library, the Bodleian Library. 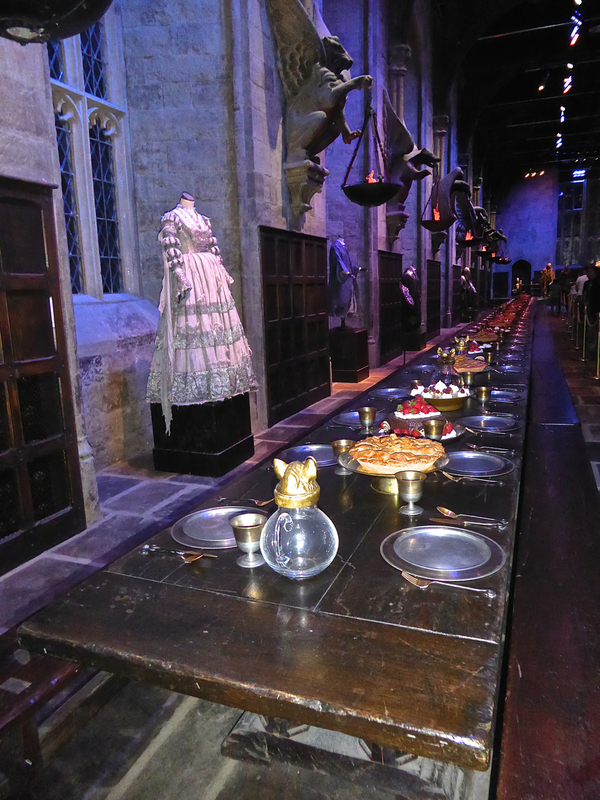 The scenes of the Hogwarts infirmary were filmed in the Divinity School on the ground floor of the Bodleian Library and this was also where the students learned to dance for the Yule Ball in The Goblet of Fire. 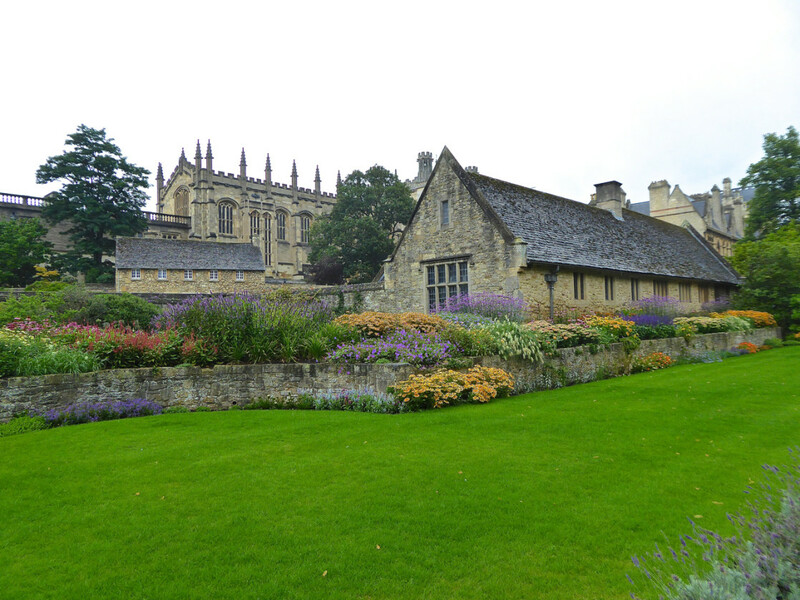 Fans of Lewis Carroll should know that he was a student at Christ Church College and is said to have based his novel, Alice’s Adventures in Wonderland, on the Dean’s daughters including his middle child coincidentally named, Alice Liddell.